Roar! 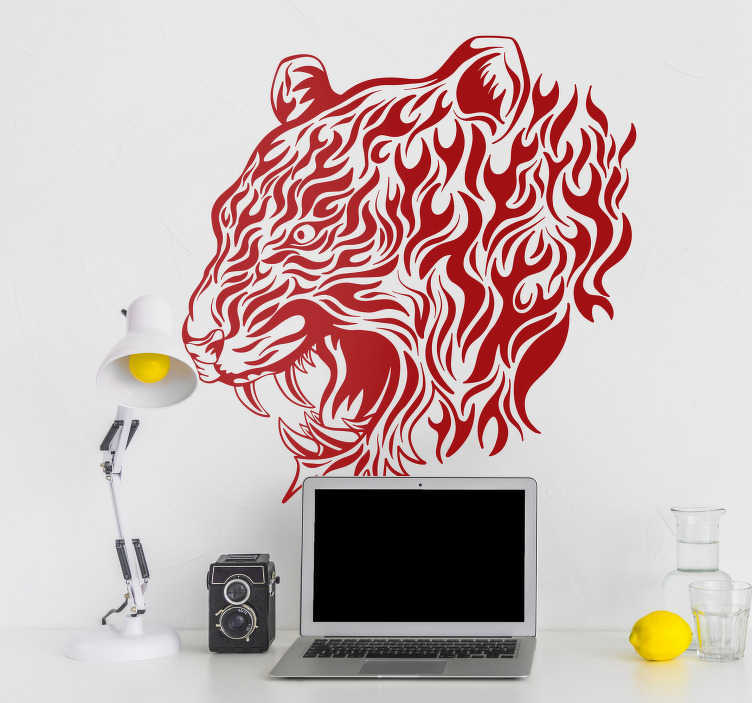 Whether you love the Katy Perry song, or whether you just love the magnificent animal that is a tiger, this home wall sticker would look great anywhere in your house! Ideal animal themed decor for those who wish to inspire themselves when they wake up in the morning, or just for those who need something visually stunning to look at, day in day out! Choose your size, choose your colour and buy now!